At Willowbrook, we recognise the importance of outstanding attendance and the positive impact this has on children’s progress and attainment. We are committed to improving our pupil’s attendance as this has a positive impact on children’s attitudes towards learning and the education they receive. We offer incentives to help boost attendance and build good habits. 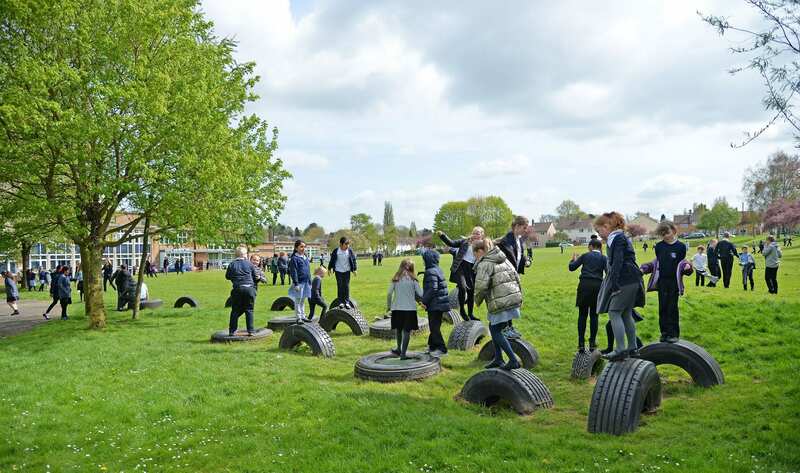 Every term we run a class incentive, each week the class with the highest attendance in the infants and the highest in the juniors move forward a space on our race track. The class who is in the lead on the race track at the end of the term receives £40 to spend as a class. Each Friday all children who have attended 100% the week before go into a lucky dip for a prize out of the box. Our termly incentive has historically been for children with 100% attendance receiving a free trip. This year we have altered the incentive slightly, as we recognise that children may unavoidably have one day off due to illness. Therefore, our new incentive allows children with one day absence for illness to also attend the trip, along with children with 100% attendance. Due to the increase in children being late for school we have also added in that children with more than 3 lates during the incentive period, will not be eligible for the trip. Children with 100% attendance all year will receive a special certificate and badge.